If you like the look of our natural kraft bag, but would like something a bit softer in color, then our Sandkraft bag is perfect for you. Sandkraft, also known as Oatmeal, is beautiful with either an ink imprint or a hot stamp. 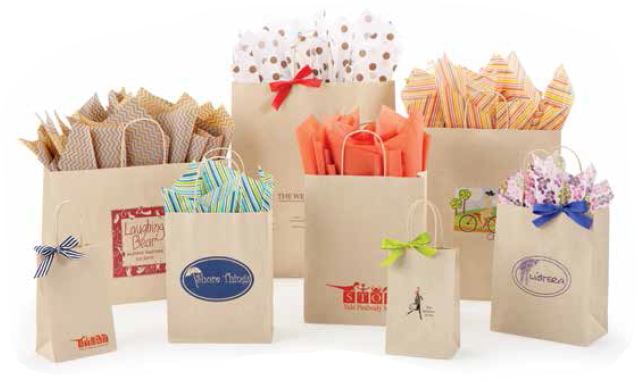 Bags are the same color inside and outside and have matching twisted paper handles.